Menaka Shroff is currently the Global Head of Marketing at Google Cloud, focused on devices and mobility solutions. Prior to that, she was the VP of marketing at BetterWorks and Senior Director of Product Marketing at Box. 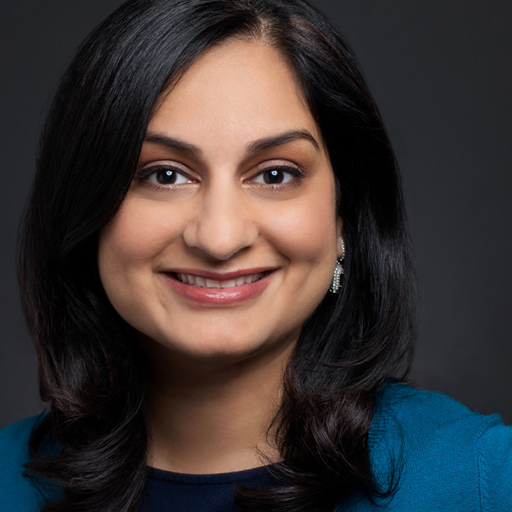 At Box, Menaka was responsible for growing the company’s user base from 6 million to more than 20 million users, while leading various product marketing functions and spearheading the Women in Leadership group. Menaka has also held a variety of technology and leadership roles at Yahoo!, Applied Industrial Technologies, Tata Consulting and American Marketing Association. She has an MBA from the Haas School of Business at UC Berkeley and a Masters in Engineering from USC.